Let’s start with what we all already know. Stephen King is…well, the King of horror. 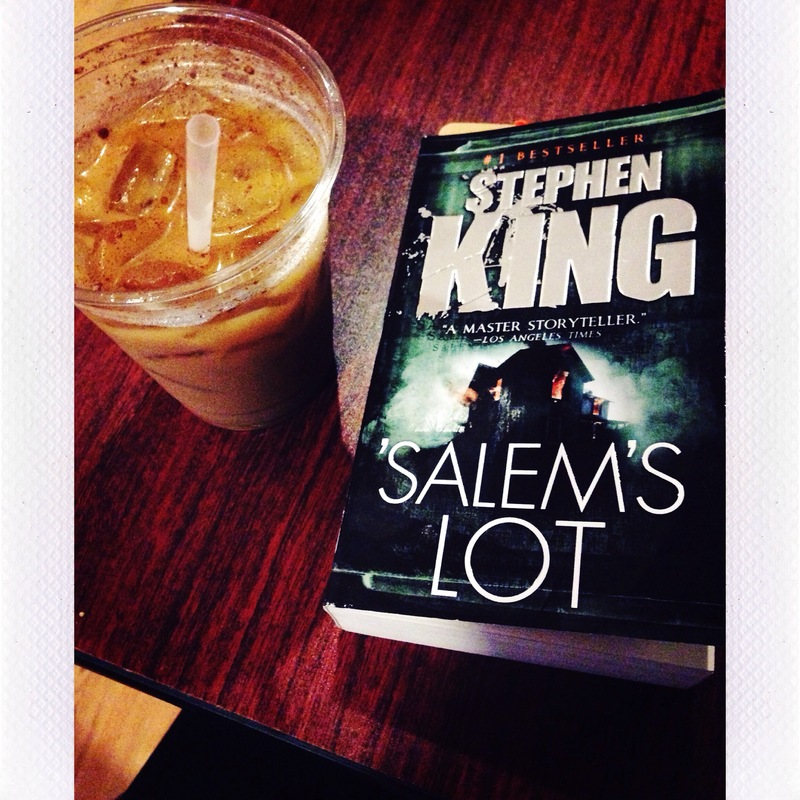 I’m slowly catching up on all the Stephen King I’ve missed over the years, and most recently read Salem’s Lot after wondering about it forever. My tiny little paperback was around 600 pages long, but took me just a few days to read since I found myself cramming in a few pages literally whenever I could. When we enter Salem’s Lot, summer is just ending and Ben Mears is returning to his childhood home town with the hope of writing a book about it. Salem’s Lot is the home of the fire of 1951, as well as, oh yeah, the Marsten House – where a man went crazy, booby-trapped his house, shot his wife, and hung himself in the attic. A lot of drama for one small town. Since then, things seem to have quieted down. The town has its gossips, its drunks, its secrets, but what town doesn’t? When Ben finds the Marsten House has been sold, he is dumbfounded; he had hoped to buy the place himself as inspiration. The house’s new owners are eccentric, to put it mildly. When a child disappears in the woods, things in Salem’s Lot take a turn for the terrifying, as one by one, more people begin to disappear. Salem’s Lot is a vampire book the way it was meant to be written. I haven’t read many, but this had me scared to run from my car to my front door in the dark. I don’t like ‘scary’ stories about grisly murders and things that feel like they have the potential to actually happen. Stephen King can scare you with the description of a sound from upstairs and that’s what makes him great. The section called ‘The Lot (II)’ is one of the best in the whole book, because it reveals all the darkness in the town to the reader, without the people in the book ever finding out the truth. These are the town’s secrets, and some will later be known and some will never be known. The town keeps them all with the ultimate poker face. The town cares for the devil’s work no more than it cares for God’s or man’s. It knew darkness. And darkness was enough. I read this with the intention of waiting to review/talk about it for Katie’s Fellowship of the Worms on Halloween but I have no patience and so decided to review now and discuss later! Salem’s Lot is perfect for October, as Halloween creeps forward. If you’re looking for the ultimate scary book, Salem’s Lot is it! Eeep! I’ve only just started. The creepy hasn’t come on in earnest yet. I’m going to be having nightmares, aren’t I? Oh! I’m glad you read and reviewed this! 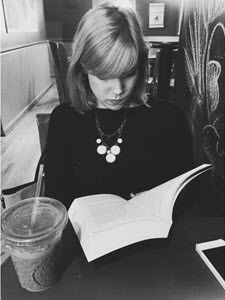 I am currently participating in a read-along for this book! I haven’t slept well for the past 3 nights. But it was worth it because this is such a great book! Oh no! At least it was worth it!